My New Hair is a pioneering charity founded by and inspired by Trevor Sorbie MBE. 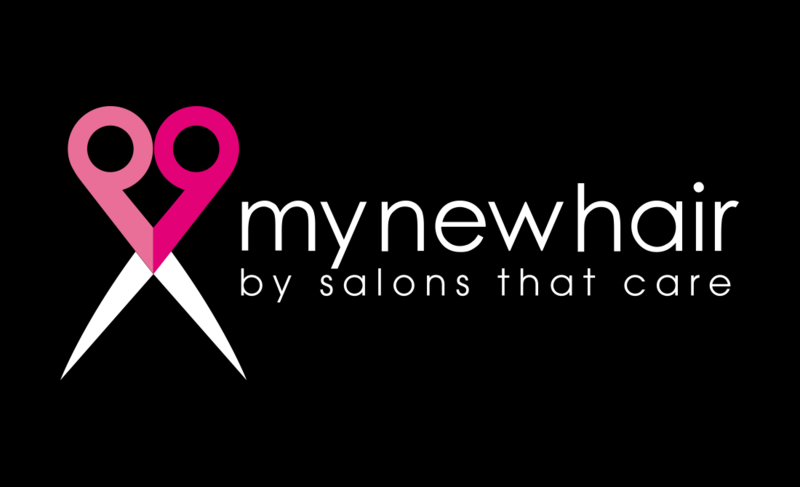 Louise has decided to become part of this network of independent salons and professionals who provide a wig styling, advice and support service for people suffering from cancer and medical hair loss. Louise has pledged her commitment to providing a caring and sensitive service for her clients. My New hair have produced a booklet of advice and information on what happens when you lose your hair; choosing a wig, having your wig styled to suit you and aftercare/hair re-growth in conjunction with the department of Health and Institute of Trichologists. At Zanders, we will provide help, advice and support to anyone living with the effects of medical hair loss. We are all about helping.